Ewald Chevrolet Buick in Oconomowoc Wisconsin is where hard working drivers shop, and that is because at Ewald Chevrolet Buick you can find a huge range of hard working new and used vehicles for sale, from hard working trucks to powerful SUVs, and even efficient car models. Ewald Chevrolet Buick has a huge range of incredible vehicles for sale that will meet the needs and expectations of many drivers in Oconomowoc Wisconsin, and combined with our range of used car prices and lease offers for new vehicles, its more affordable than ever before to shop with Ewald, so come on in to Ewald Chevrolet Buick today and check out our vehicles like our used Chevy trucks for sale today, such as this 2016 Chevy Silverado for sale, the 2016 Chevrolet Silverado 1500 Work Truck, a powerful truck that is ready and capable to work on your toughest projects. 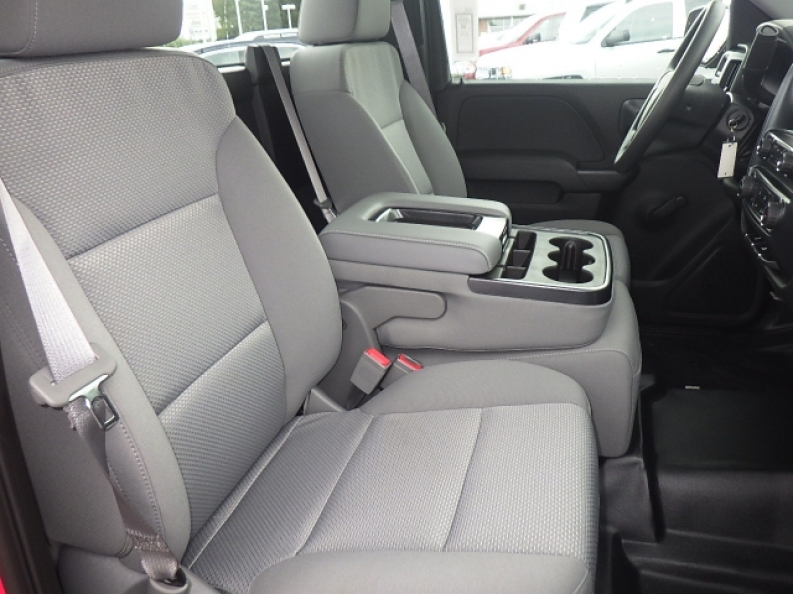 This used Chevy Silverado for sale is a tough and powerful vehicle that has plenty to offer you to enjoy, and is absolutely certain to help you power through your workday and get through your tough projects with ease. Equipped within the confines of this excellent used Chevy truck for sale is a super powerful 4.3L FlexFuel EcoTec3 V6 Engine installed with Active Fuel Management, Direct Injection and Variable Valve Timing, which provides all the speed and power you need for your daily troubles, up to 285 horse power at 5300 RPM, and 305 pounds per foot of torque at 3900 RPM. 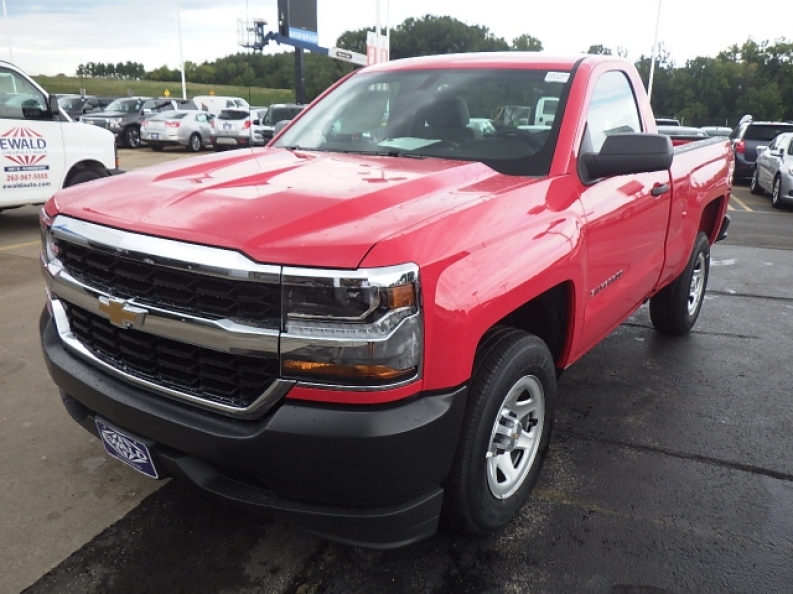 Other features on this incredible used Chevy Silverado for sale include Electronic Stability Control, Auxiliary Audio Input, and even Power Steering and more. 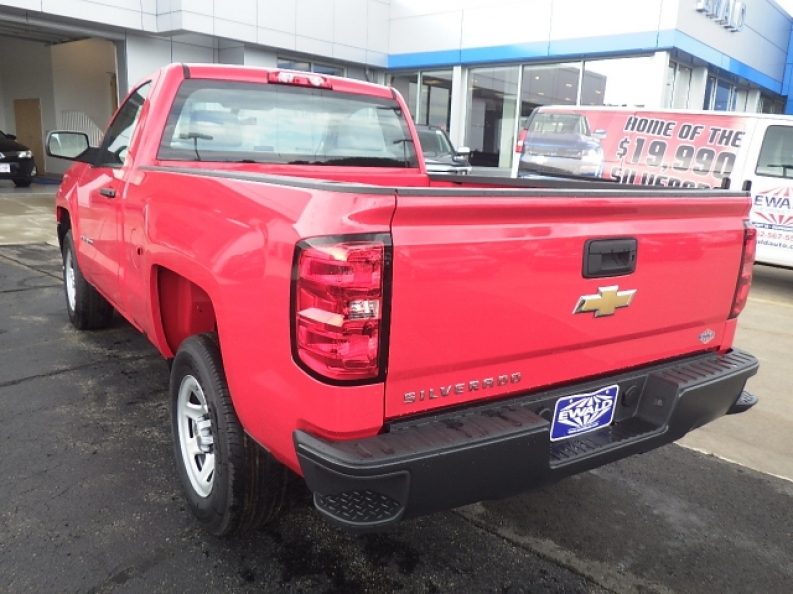 Check out this Chevy Silverado for sale for yourself today with Ewald Chevrolet Buick, located here at 36833 E Wisconsin Ave Oconomowoc, WI 53066.